An environmental expedition crew will remove waste from Vilkitsky Island in the Yamal-Nenets Autonomous Area, the area website reports. "The team will work from July 13 until July 27. 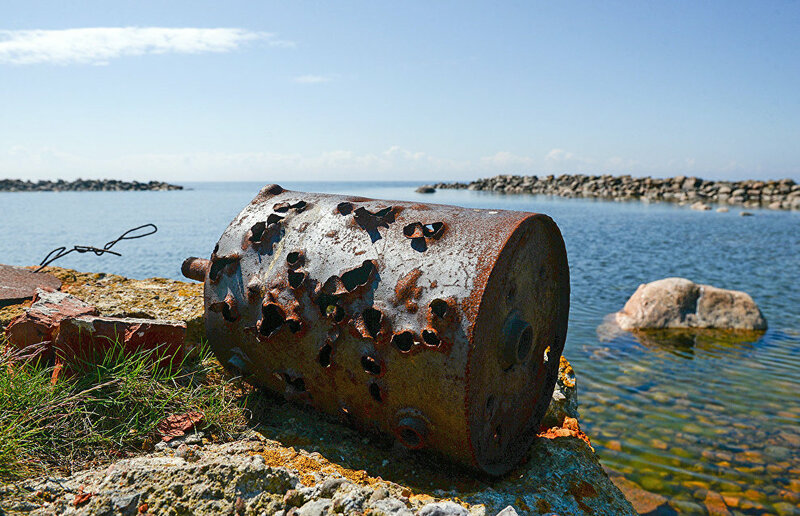 They will conduct environmental research, prepare the island's meteorological station to accommodate future expeditions, study pollution and start removing waste from the island," said expedition chief Yevgeny Rozhkovsky. The team includes 12 volunteers from Russia and other post-Soviet republics, a rescuer from the Russian Ministry for Civil Defense, Emergencies and Disaster Relief and environmentalists. Fifteen people from Tyumen, Kazan, Vorkuta, Salekhard, Kurgan, Rishon Le Zion (Israel) and Sofia (Bulgaria), as well as representatives from LUKOIL and Transneft will be part of the team. Yamal Governor Dmitry Kobylkin suggested cleaning Yamal-Nenets islands, with volunteer movements supporting the project. The inter-regional public eco-sociological association Green Arctic is coordinating the project. 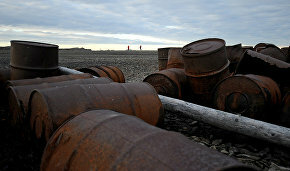 The project is being financed by the oil and gas companies that operate on the Yamal Peninsula. The uninhabited Vilkitsky Island is located in the eastern section of the Kara Sea, between the Gulf of Ob and Yenisei Bay, and is part of the Yamal-Nenets Autonomous Area. The island is about nine kilometers wide and about 18 kilometers long. The total length, including Vostochnaya Spit, is over 40 kilometers. Discovered in 1874, the island is named after Lieutenant General Andrei Vilkitsky (1858-1913), a Russian hydrographer-geodesist and Chief of the Main Hydrographic Directorate.